As a mom, it can be easy to focus on the negative aspects of things, especially when it comes to body image. So much time is spent critiquing one thing after another, but in the midst of such thoughts, we forget the bigger picture. 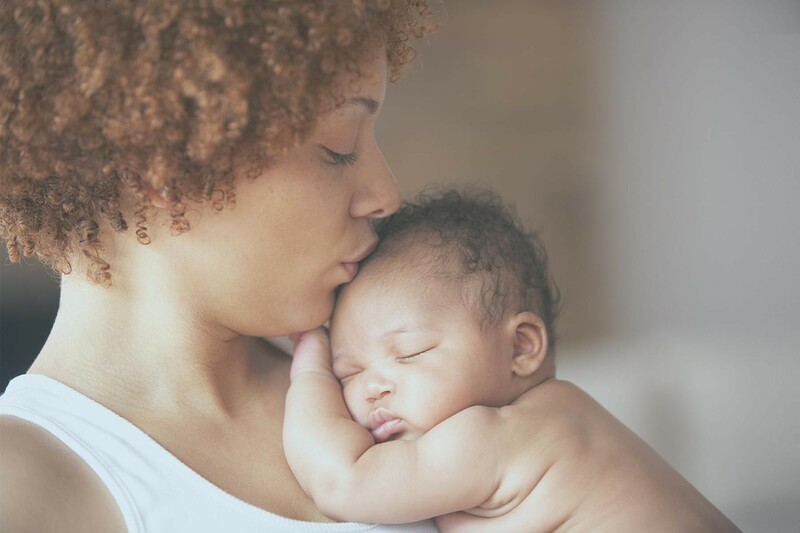 We forget that giving birth and bringing new life into this world is just about the most beautiful thing to exist – and we should be proud of the body that made it all happen. Every scar, stretch mark, or unwanted cellulite is proof that a woman’s body is actually capable of doing extraordinary things. We asked moms (aka real life superheroes) on the mom.life app to share a few things that they love about their post-baby body, and here are some of their responses! “I didn’t gain much weight pregnant. Between baby and water weight, I gained about 10 lbs. But when I first had my son, I had rapid weight loss. I was down 50 lbs. by the time he was one month old. I didn’t have any negative thoughts. It was weird seeing my stomach that was once flat have extra skin there. But I still felt beautiful. Mommy life agreed with me, at least that’s what I felt. My skin was glowing, and even though I didn’t get to really do anything fancy with myself, I felt good. It wasn’t until this month (my son is almost 3 months old) when I went shopping that I started feeling negative thoughts about the extra skin on my stomach. I felt so ugly and down on myself. But then I came home and my son looked at me and his eyes lit up and he gave me a huge smile and I knew that it didn’t matter. I didn’t care about the tummy weight. He made me feel beautiful. And that is something I wouldn’t change for anything in world. Even a flat stomach with no stretch marks." Pregnant or a new mom? Be among moms like you for chat, support and never be alone again! Download the free mom.life app now.